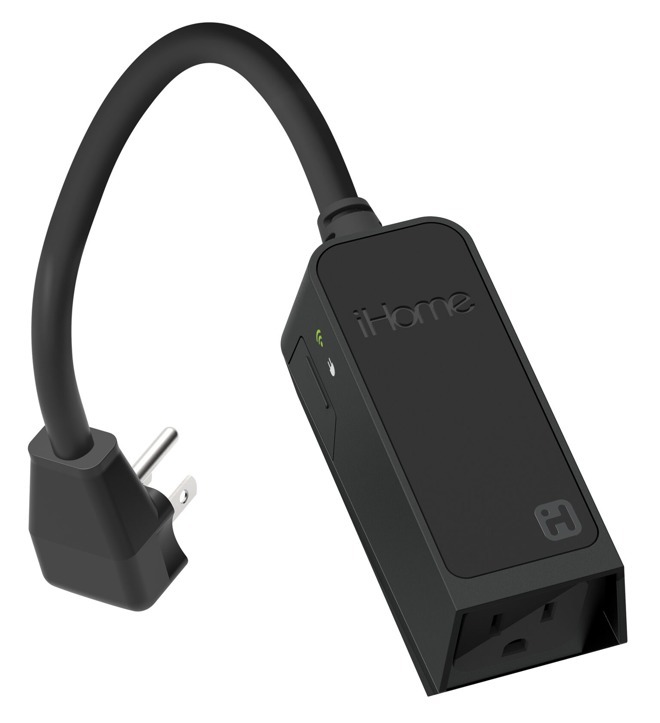 iHome's iSP100 Outdoor SmartPlug is priced at $39.99 and was designed to withstand the elements. 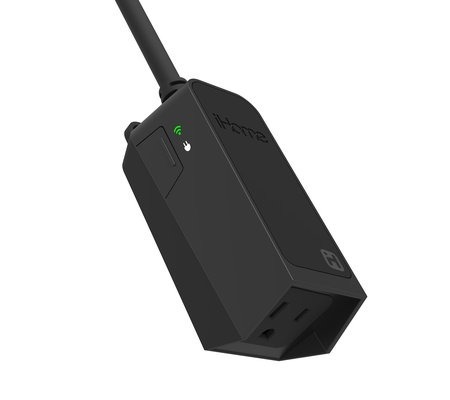 It lets users control outdoor lighting, decorations and small appliances at up to 1800 watts. Like other indoor smart plugs from iHome, the iSP100 includes Apple HomeKit technology, letting users control devices through the Home app or Siri. Users can also integrate the plug into their HomeKit scenes and triggers, allowing it to play nicely with HomeKit accessories made by other manufacturers. Beyond HomeKit, the iSP100 works with Amazon Alexa, Google Assistant, Nest and Wink. 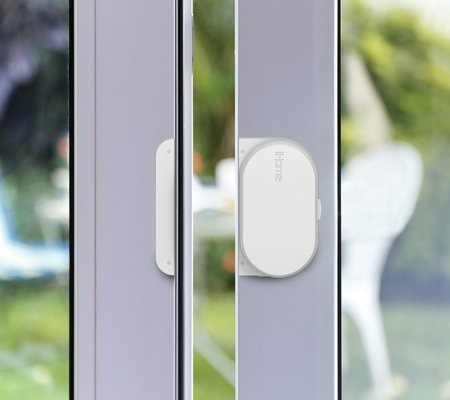 The company also launched three new iHome Control products, letting homeowners monitor for leaks, interior motion and the opening of doors and windows. While these integrate with the official iHome app for iOS, they are not compatible with HomeKit. iSBO1 Motion Sensor ($29.99), providing push notifications to an iPhone or iPad when motion is sensed. iSBO2 Dual Leak Sensor ($29.99), alerting homeowners to leaks within their home, with an internal leak detector and a six-foot extension probe. iSB04 Door/Window Sensor ($29.99), letting users know when doors or windows are open or closed, complete with a 90-decibel alarm that can be enabled. While the HomeKit-compatible iSP100 outdoor smart plug is available to purchase now, the three indoor sensors are advertised as "coming soon." AppleInsider reviewed one of iHome's first HomeKit products, the iSP5 SmartPlug, back in 2015, and found it to be a strong entrance into Apple's smart home ecosystem. Unlike the latest plug, previous models were indoor-only.